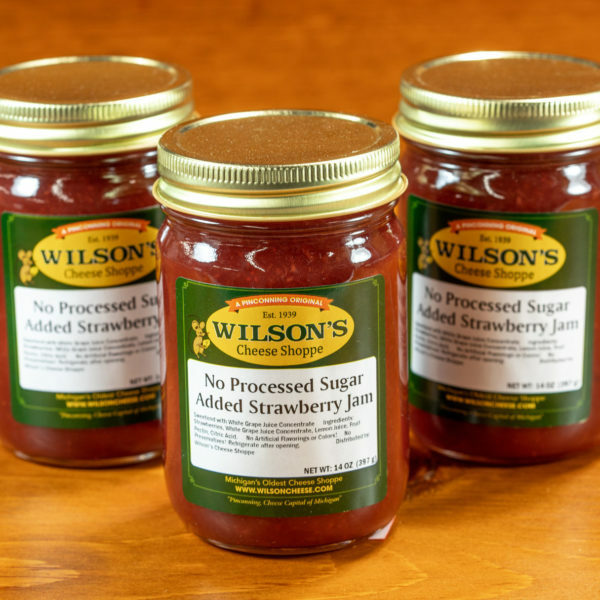 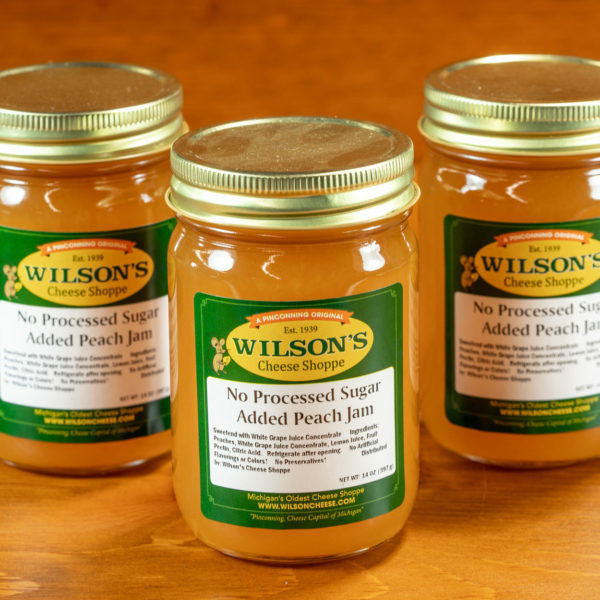 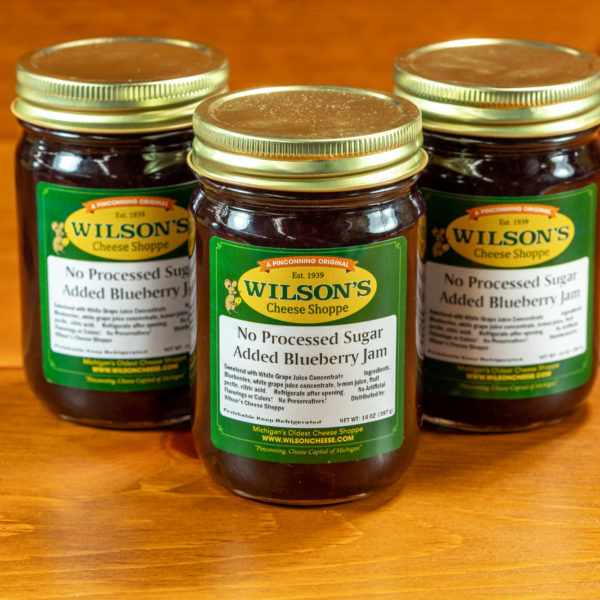 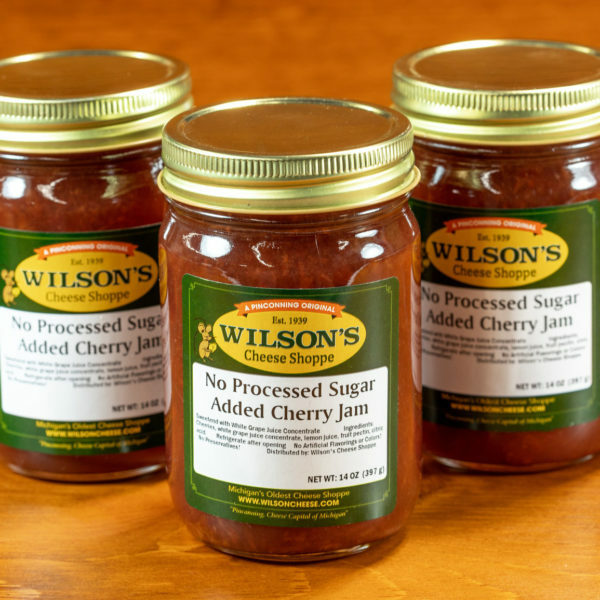 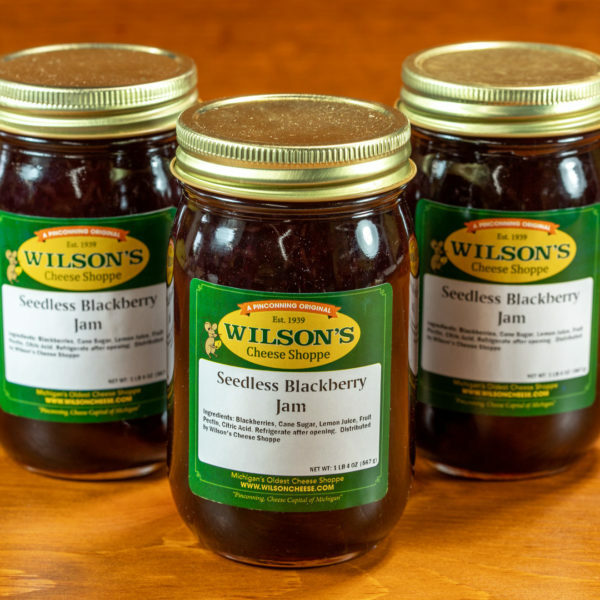 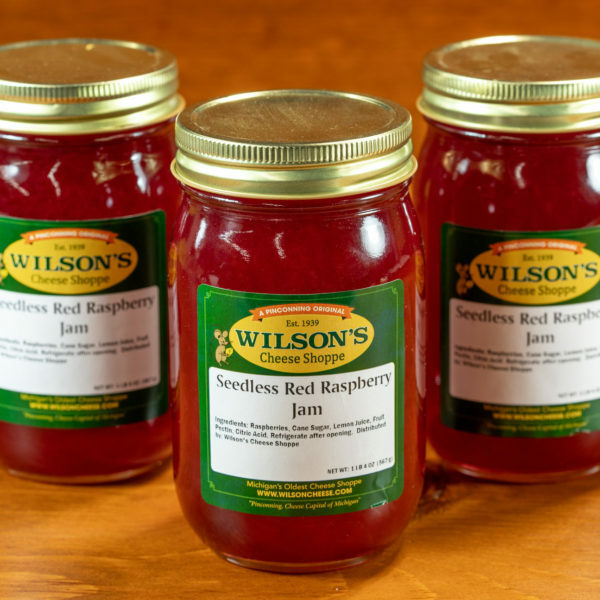 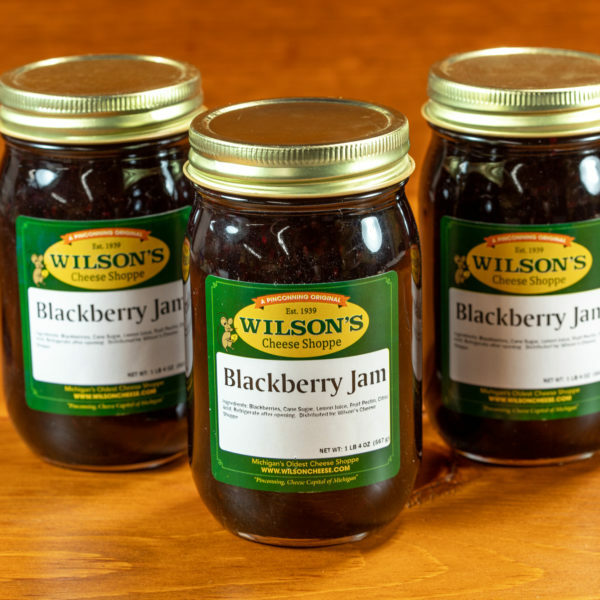 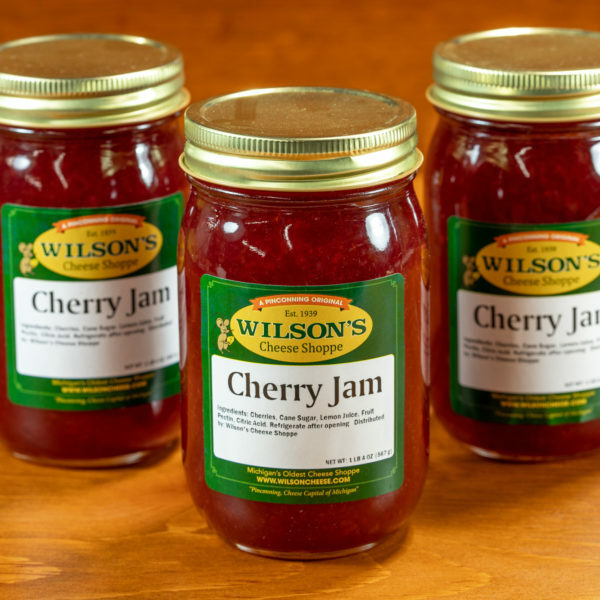 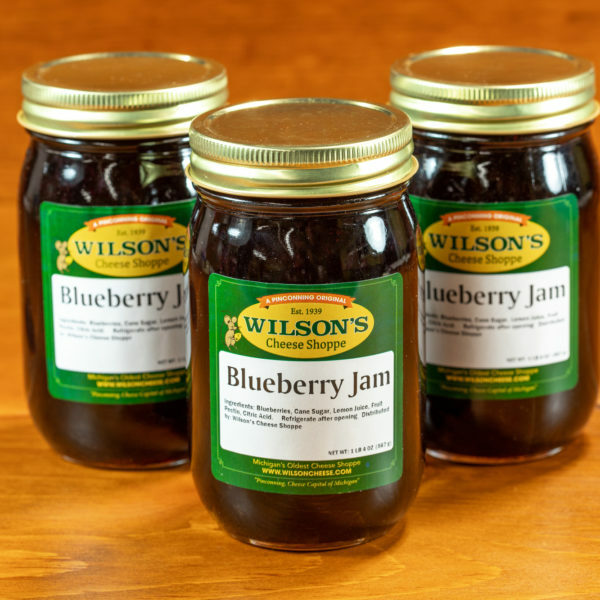 Wilson’s Cheese preserves the essence of summer when we blend fruits into spreadable, Homemade Jams and Jellies. 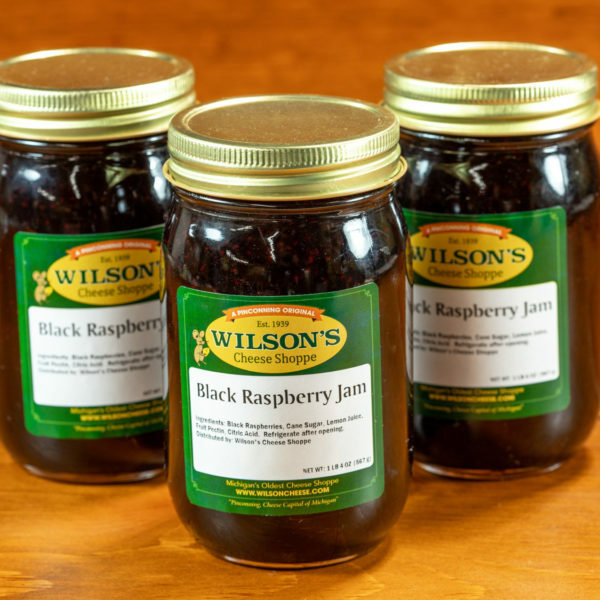 Use these to top toasts and biscuits or in your favorite cookie and cake recipes. 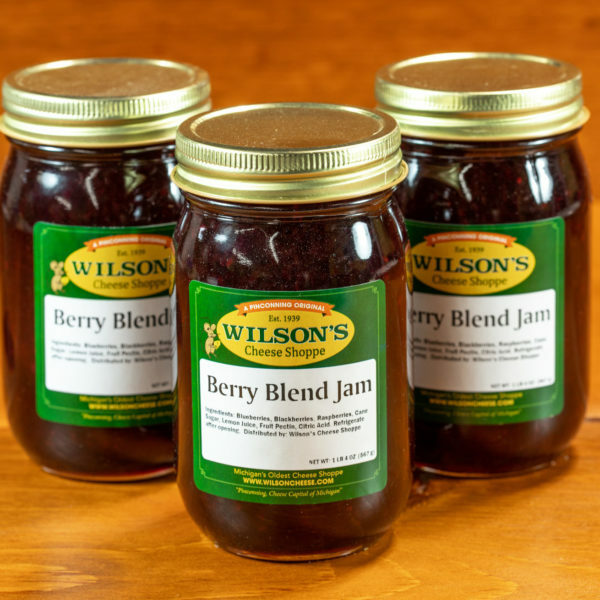 We love adding Jam to cheesecakes, French toast, yogurt, and more. 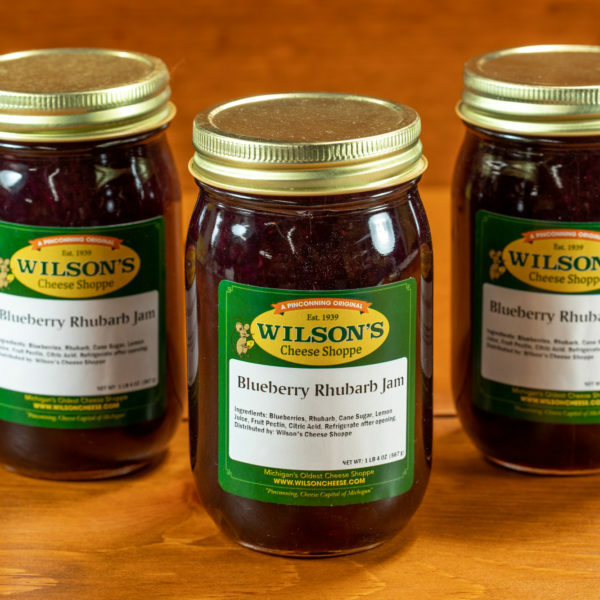 Use your imagination and add your favorite fruits into delicious meals all year long.